We’ll be with you, on the most important days of your life. At eCABS we aim to provide a unique and memorable service on your Special Day. Our latest classic additions include a 1950 Austin Princess Vanden Plas and a 7-Seater Convertible Beauford which specifically cater for a grand bridal entrance aimed to impress. While Classic Cars will forever hold their history and prestige, modern Luxury Cars will always remain head turners. 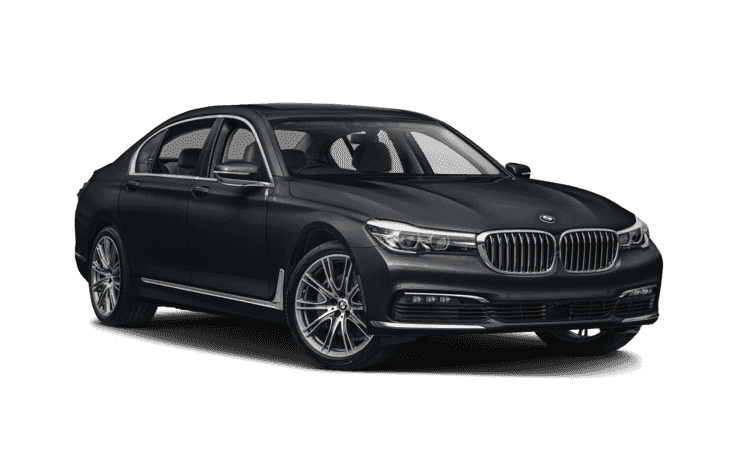 Our latest range of Luxury and Executive cars include the brand-new BMW 7-Series, BMW 5-Series and Mercedes E-Class models. 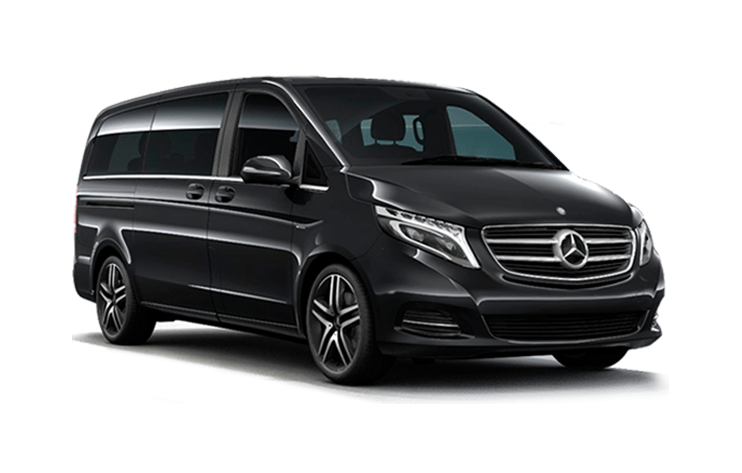 To compliment the rest of the fleet the 8-Seater Mercedes Vito and luxurious Mercedes Viano may well cater for larger groups while our 16-Seater people carriers may particularly be used to provide shuttle services for guests. With a beautiful 1950 classic car as the Princess, no details are left to chance as we promise to make your Wedding as special as you are! A timeless British beauty. This vintage yet modern style wedding car is the perfect choice for any bride on her wedding day. The epitome of style and luxury, for every occasion. Avail yourself of our state-of-the-art executive service and carry out your special occasion with a difference. 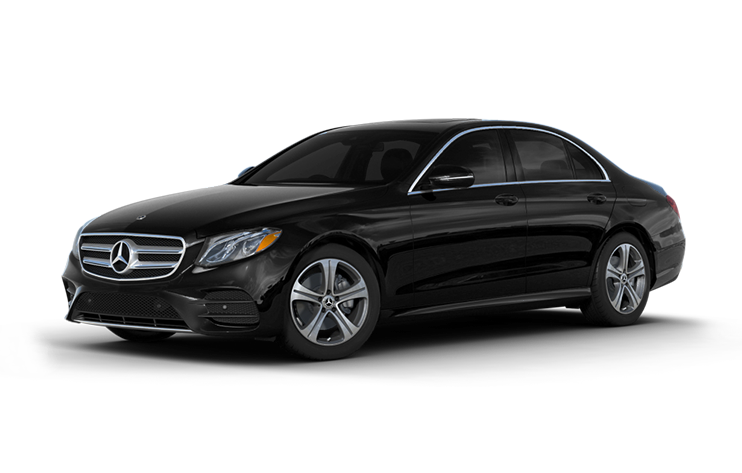 Our exclusively trained drivers, purposefully unbranded cars, and high-end WIFI guarantee punctuality, privacy, and that you’re always connected. Take your event to the next level with a superb transportation experience. 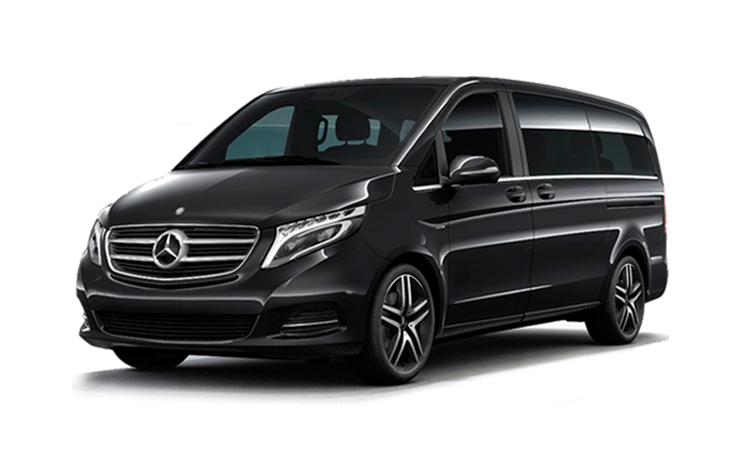 Our carefully selected fleet of executive cabs and vans to guarantee that you arrive on time, in style, and with a touch of luxury. ” The transport services for our wedding day was impeccable – all drivers were very courteous and friendly, they made sure that everyone was comfortable during the drive, the cars very clean and spacious which could accommodate everyone very well and all cars arrived on time. ” Our wedding went smoothly and everything was very special. ” We are very happy with the service provided even prior the wedding and on the actual day. 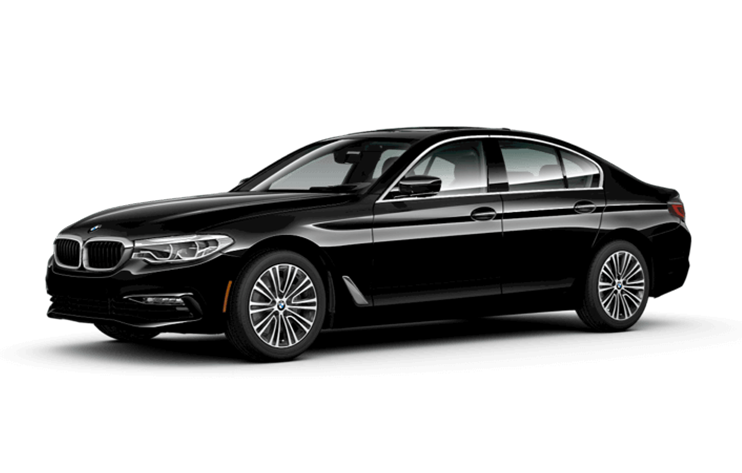 The drivers are really professional and provided a very good service.